ITB Berlin is currently the biggest, and maybe the most important, tourism fair in the world. The event gathers each year the top hospitality professionals from the hotelier and travel industries, from every corner of the earth. It has actually become an annual global hospitality habit, for which travel professionals really look forward to since it gives the opportunity to build interesting collaborations but also catch up with old partners and colleagues. Hotelier Academy concluded its first official visit in ITB 2018, with the record number of nearly 500 one-to-one appointments. After meeting with hundreds of different hotels across the globe, our editors decided to introduce a new initiative, that aims to become an annual habit: the selection and presentation of the most special hotels that were presented in ITB, based on their unique concept or their innovative way or presentation. 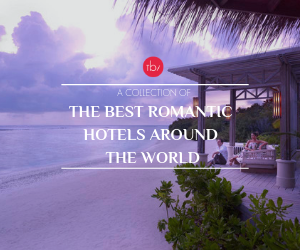 It is worth mentioning that this first special “ITB Hotel Collection 2018”, includes several properties from Asia, where the hotelier market is really booming. 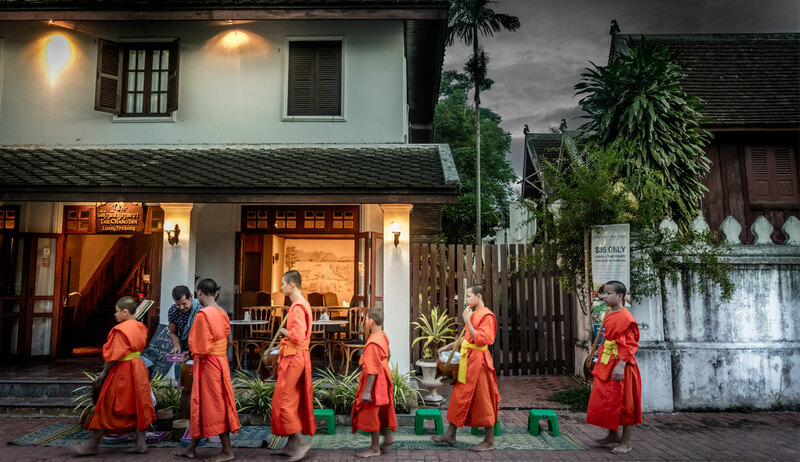 It is fascinating to see the unique ways that hospitality professionals in Asia use to present their properties, aiming to catch the visiting Travel Agents and Hospitality Professionals’ interest. Hotelier Academy will participate at ITB Berlin 2019. If you wish to meet with one of our representatives, please feel free to contact Ms. Effie Vlastara at effie@hotelieracademy.org. 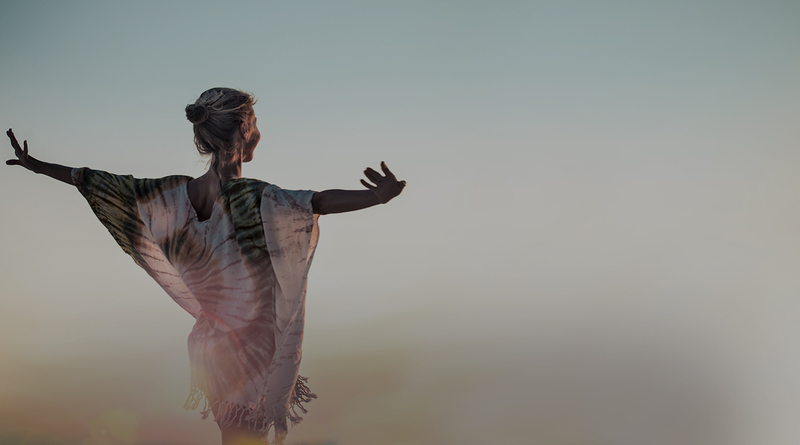 In our days, more than ever before, modern travellers are looking to live unique experiences during their holidays. On a first sight, this small guest house in Luang Prabang, Laos might not seem different from the others; however, this is where a very charming small “ceremony” takes place every morning: The local monks pass by the hotel, allowing the guests to kneel in front of them and present their offerings, in order to receive the Monks’ blessings. Experiences like this one are definitely what modern travel professionals should be looking for, since they provide to guests something really unique, increasing, at the same time, their loyalty and engagement. For more information, visit Café de Laos official website. Luxury travel can have many aspects. However, the most exciting ones, are always the unexpected services or facilities you discover during your trips. “THE VIEW Lugano”, a luxury hotel in Lugano, Switzerland, has everything a modern luxury traveller seeks for: from high-end design to delicious gourmet cuisine. But taking the experience one step forward, the hotel offers on a complimentary basis, electric bikes or even electric smart cars, allowing the guests to explore the stunning lake of Lugano. In this way, “THE VIEW Lugano” makes its guests feel really special and unique, providing them with all the luxury and comfort they have ever dreamed of. Do the buyers really need something more to be convinced? For more information, visit THE VIEW Lugano official website. The main selling idea can sometimes be powerful enough to convince an agent to include a hotel in their portfolio. And this is exactly what Alaya Dedaun Kuta did. The promise of a “hidden oasis within the city” concept attracted our attention and made us want to explore more about this amazing villa. In addition to this, the passionate way in which the hotel’s sales representatives presented the property, convinced us to rank this hotel among the most special ones we met during ITB. For more information, visit Alaya Hotels official website. When passing by the Maldives booth in ITB, one thing is for sure: you will see amazing pictures of water villas & suites, that will invite you to discover the hotels they are featured in. But what happens when one of the hotels uses a completely different kind of photo for its promotion? Well, for sure, it will manage to stand out and make you wonder ‘why is this hotel different than the others?” With this inspired design choice, the team of “The Nautilus” gave us the opportunity to discover their new-built property and realize how amazing it is going to be, once it opens in November, 2018. Naturally, the photo included a clear description of “Beach and Ocean Houses in the Maldives”, which led to more questions about accommodation ideas in this stunning property. For more information, visit “The Nautilus” official website. The “Wow Factor” is always a perfect selling point, and this hotel has definitely got a big one! 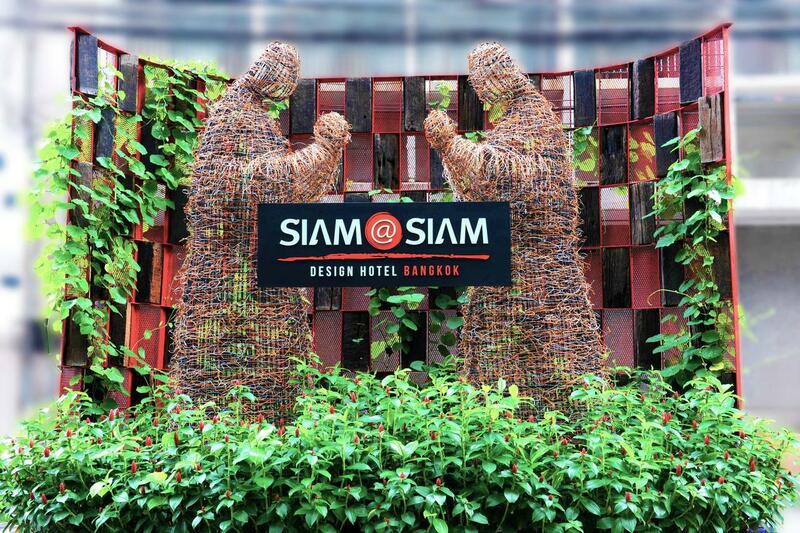 Siam@Siam in Bangkok is one of the most distinguished hotels in the city, not only due to its unique design inspired by the Giants but also for its traditional attitude. From the entrance to the lobby and the rooms, you will find small details that reflect on local tradition, as well as gigantic sculptures that will make you feel very small and humble! These gigantic sculptures are the perfect reference point for travel agents to convince their travelers about the amazing hotels they have in their portfolio and build a loyal clientele. For more information, visit Siam@Siam official website. 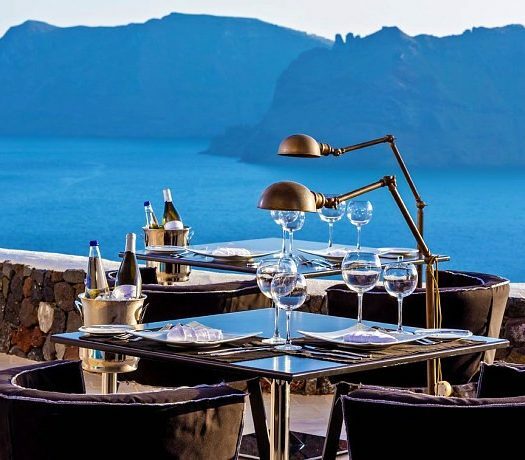 The new trend in the luxury travel market is no other than the adventurous lifestyle. Shangri-La’s Rasa Ria Resort, in Kota Kinabalu in Malaysia, becomes a real case study towards that direction. 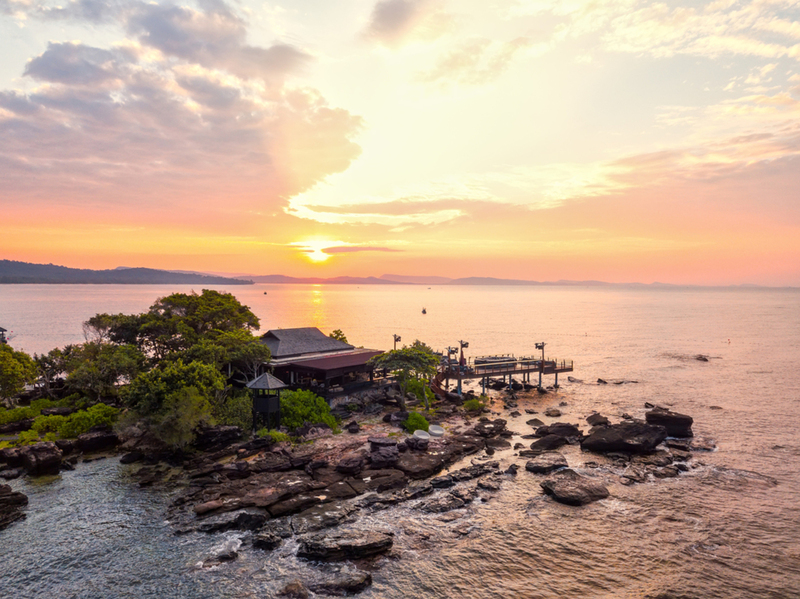 Having already a vast reputation as a luxury resort with natural exploration, the hotel will unveil this summer the next phase of its unique luxury experiences with the re-launch of the Rasa Ria Reserve. Through sustainable and enhanced activities including a sunrise hike with breakfast overlooking Mount Kinabalu, to exploration of the rich local fauna and flora, travel agents will be able to find many reasons to send their travelers to this amazing resort and even more to sell them a complete package of accommodation and experiences! 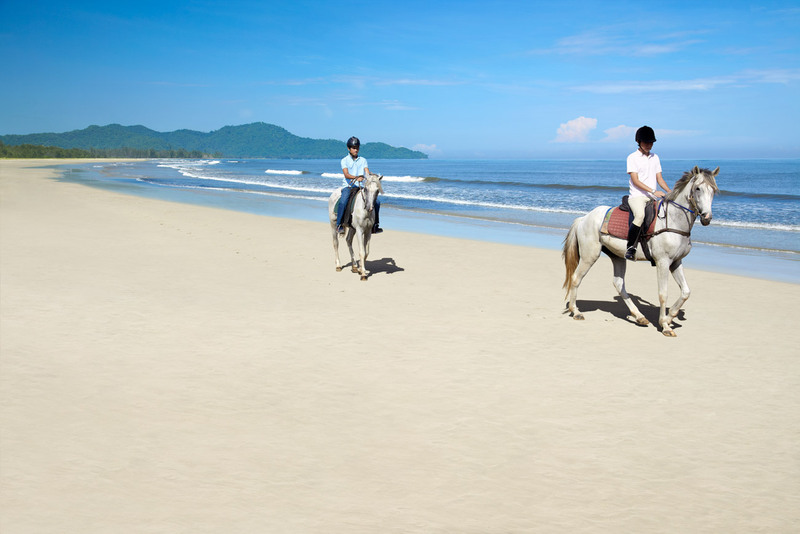 For more information, visit Shangri-La, Rasa Ria Resort official website. 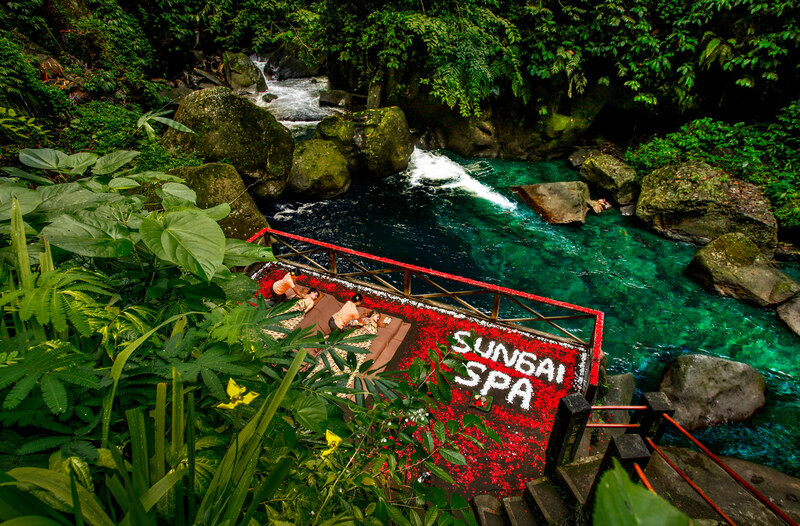 Nandini Jungle Resort built its spa on a river, resulting in a wild and unforgettable spa experience! In our days, a good spa is not enough for an unforgettable wellness experience. Realizing this, Nandini Jungle Resort decided to upgrade its guests’ experience by building its spa on a river. It is the only hotel in the area offering direct access to the river, while the guests can actually dive and swim in the crystal-clear waters. A picture is enough to persuade you to visit the hotel! What’s even more exciting is the fact that the hotel did not just rely on its perfect location, but took the experience one step further. Its specialized therapists have developed special treatments next to the river, where the relaxing sound of the water works as a key-factor for a successful massage. For more information, visit Nandini Jungle Resort & Spa’s official website. When thinking of Vietnam, we immediately get the idea of stunning landscapes and beautiful hotels, harmonically blended with nature. 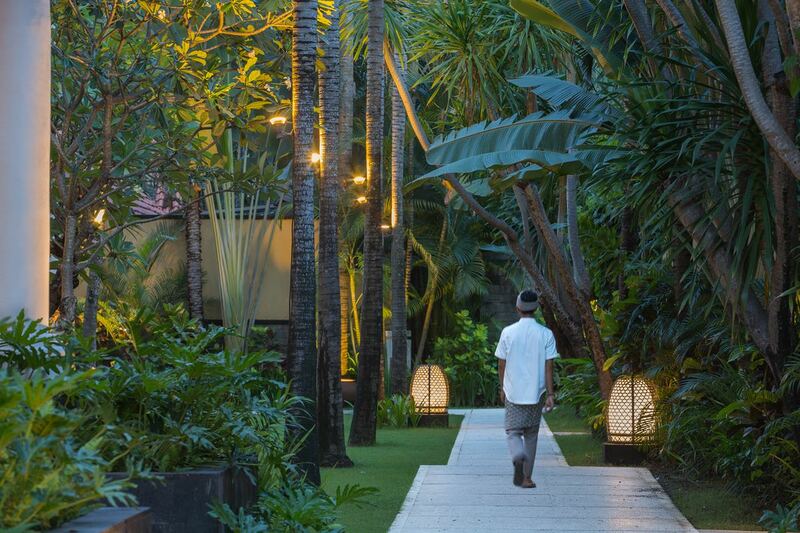 What caught our attention at Nam Nghi, however, was the emphasis on its special “facility”: a fascinating Rocky Club, located on a tiny private island that offers a unique experience to its guests! This is a feature that is absolutely interesting for travel agents, who would want to present it to their travellers and catch their attention. For more information, visit Nam Nghi official website. We are looking forward to ITB 2019, where we will collect and present more special hotels, for travel agents looking for unique products, and for hoteliers who want to get inspired by the best practices in the hospitality market!